Get out your brackets! 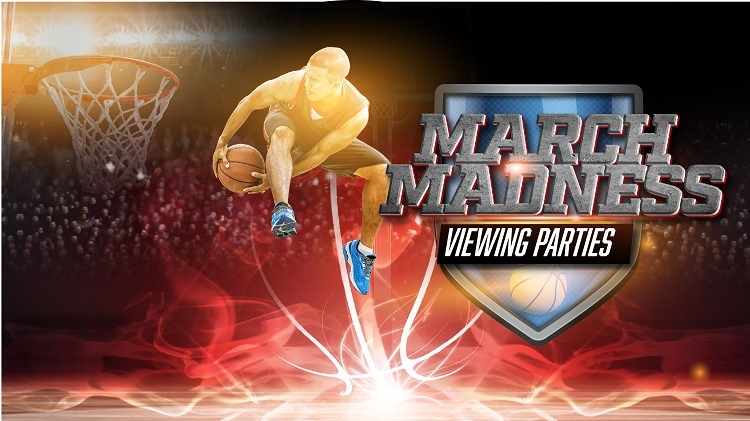 March Madness is upon us that means catching all the games with Halftime’s many big screen TV’s, food and drink specials as well as the best game day atmosphere. Winner with the perfect brackets will win $300! Stop by for food, fun and maybe $300! The fun runs from Mar. 19 until Apr. 8. For more information, contact Halftime Sports Bar & Wings.